Living in Arizona, we learn all the tricks to stay cool in summer; drink plenty of water, wear sunblock, hats & parasols are lifesavers, avoid heat absorbing dark colors, and most of all wear natural fibers! Light weight cotton, linen, and silk outfits are your best friend in the summer heat. 100% natural fibers are the coolest option. 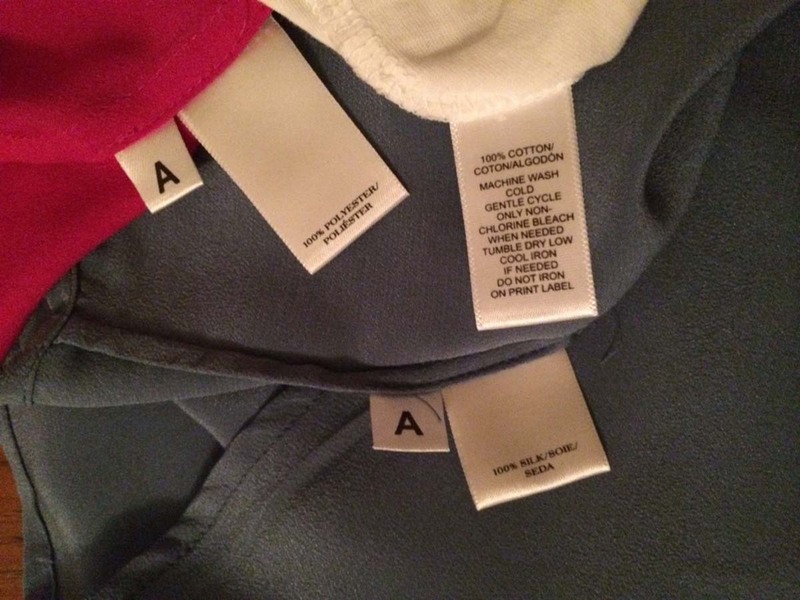 Double check the fabric content labels when shopping for better options in your closet. High natural fiber content blends are still a good option. Cotton and cotton blends are great options and usually lower priced than linen or silk. Linen has a bad habit of wrinkling, so you may end up constantly ironing unless you embrace the natural “texture” (nice way to say slightly wrinkled) look of linen pants. When to Select Synthetic Materials? Unless the garment is specifically formulated as a “dry-fit” or wicking fabric, synthetic fabrics do not allow airflow and retain the heat against your skin. 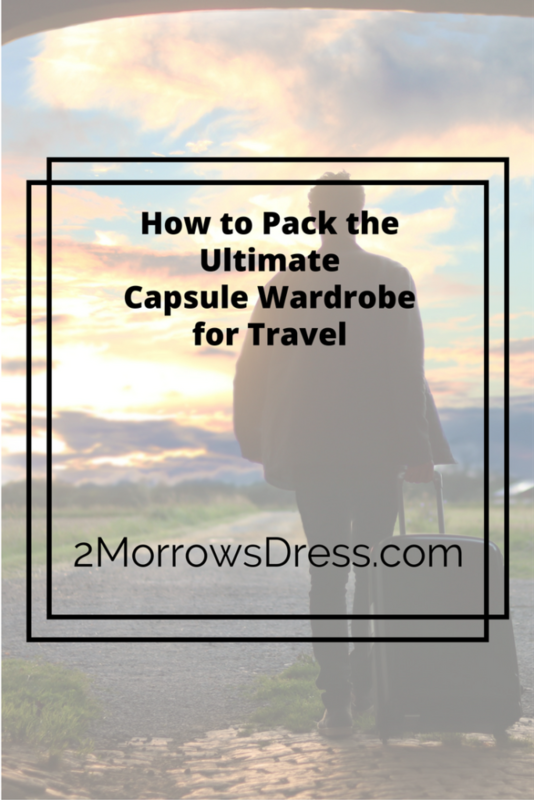 Even wearing a natural fiber layer is rendered almost useless when paired with synthetic. Not all synthetic fabrics are created equal! Some synthetic garments are specifically designed to retain heat and keep you warm, double check the label rating and usage to ensure that you are getting the warm weather gear to stay cool! 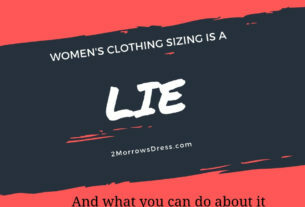 The lining of skirts and dresses are often the reason you are a big, sweaty mess! Take a look at both labels above. 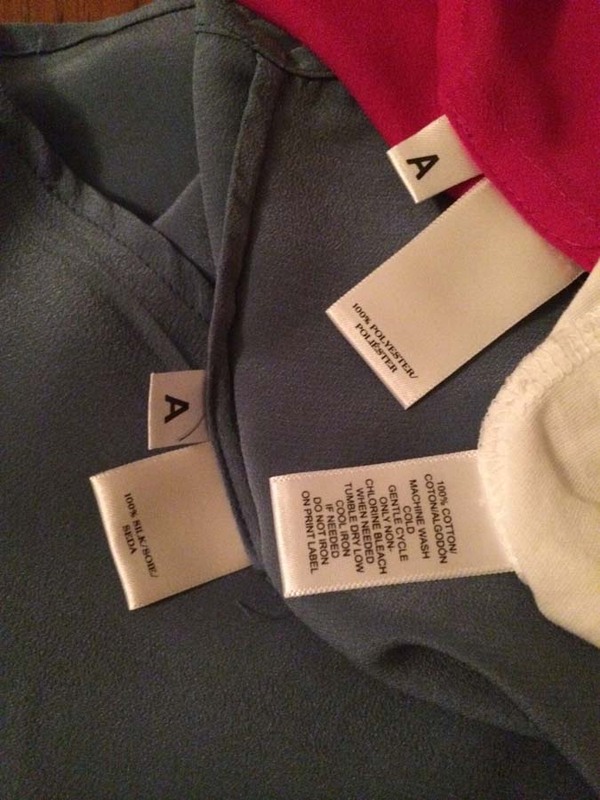 Both labels are from summer cotton dresses. The dress on the left is made with 100% polyester lining and it will definitely feel much warmer than the dress on the right with 100% cotton lining. The polyester lining will not allow airflow, amplifying the heat against your skin, and anything above 80 degrees is going to feel incredibly uncomfortable! Whereas the cotton lining is going to allow airflow and heat will naturally dissipate through the fabric. I would rather not have a lining than have a polyester (synthetic) lining for any summer outfit. Stay cool, comfortable, and stylish this summer in your natural fiber clothes!